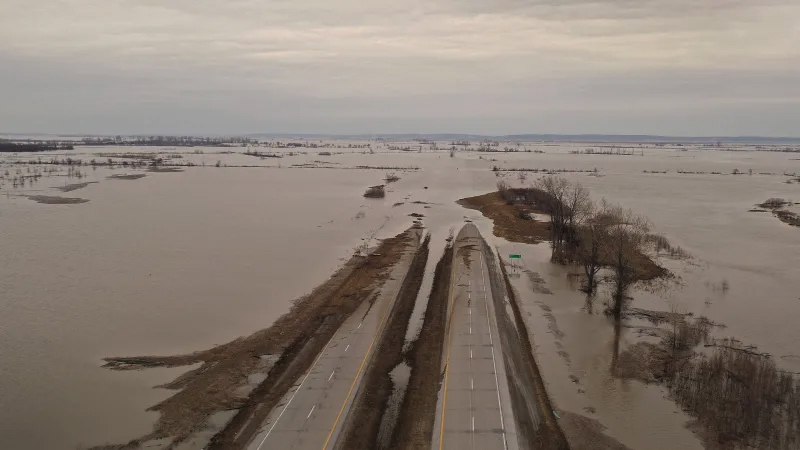 This spring has brought huge anxiety about possible flooding caused by high water levels in the Mississippi River. 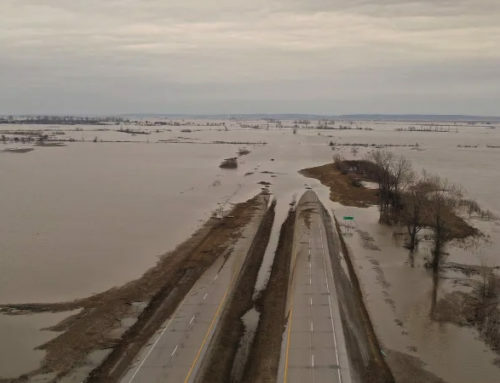 Although the river flooding never got to the stages originally predicted, the Mississippi River water could still have devastating impacts. 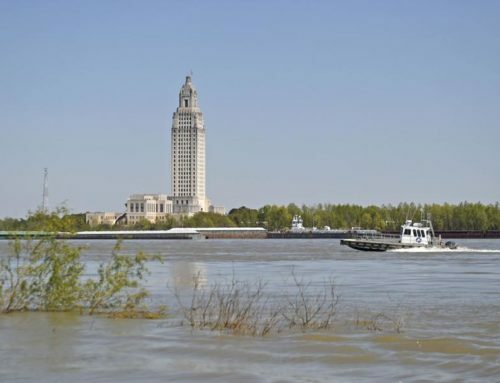 Thanks to drought conditions and the lower-than-forecast river crest, our region was not inundated by flood waters, despite the real possibility that comes with opening the Morganza Spillway north of Baton Rouge. With that spillway and the Bonnet Carre Spillway in Norco open, dangerous pressure on the river levees was lessened. And, that was realized without causing mass destruction to local low-lying areas. 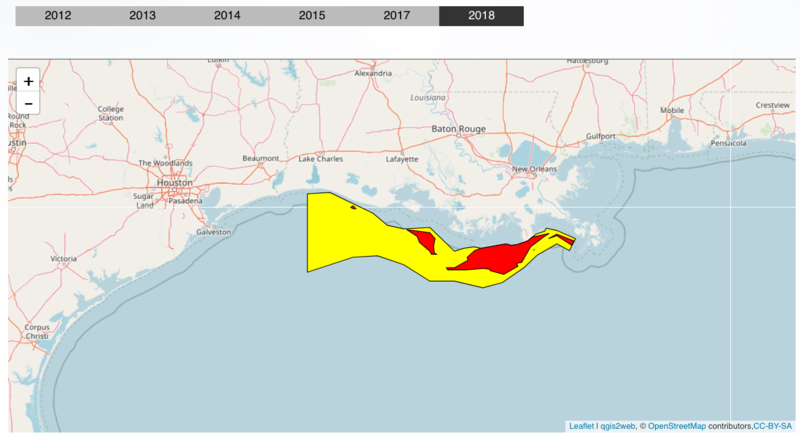 Still, as the river water makes its way out into the Gulf of Mexico, it will carry with it other dangers, most notably the possibility that it could spawn the worst-ever dead zone. Every year, a large area of oxygen-depleted water develops in the Gulf. 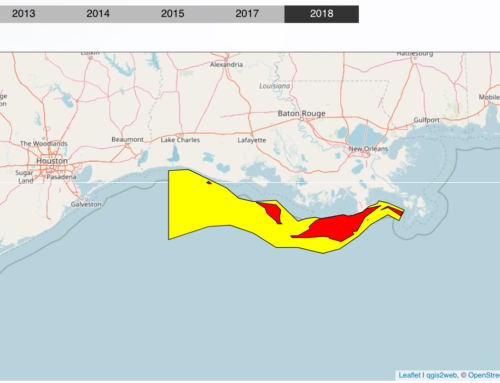 Known as the dead zone because of the lack of life within it, the area is caused by nitrogen and phosphorous in the river that cause massive algae blooms in the Gulf. When the plant matter dies and decays, it robs the surrounding water of its oxygen. When that happens, the animals in the water have to move to more-welcoming areas or perish. 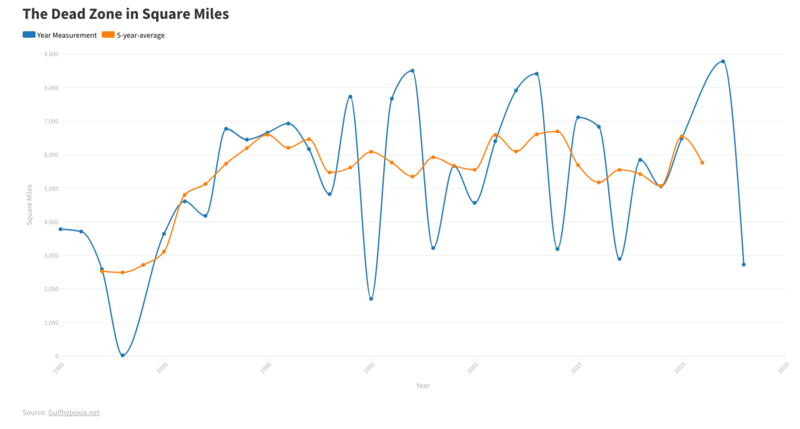 Because of the huge volume of water that has come down the Mississippi this spring, experts are predicting a record dead zone this summer. 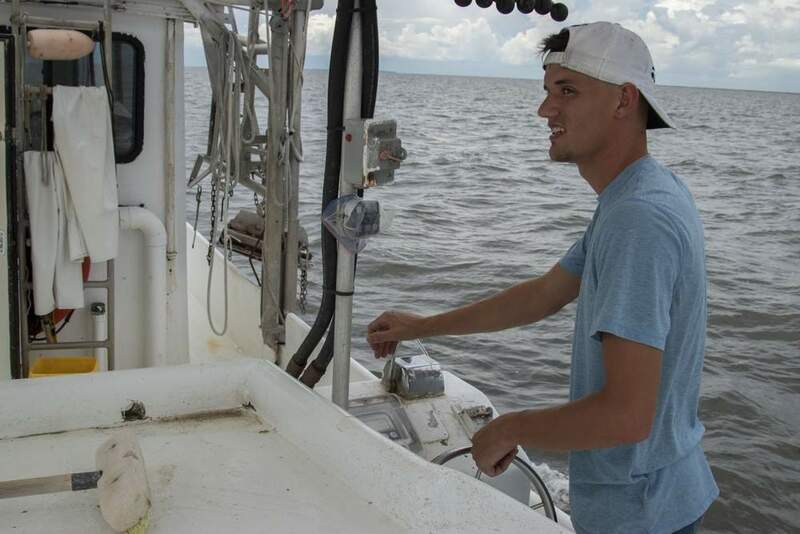 “Even though we’re past the peak of the flood right now, the river flow is at least two times greater than it usually is, and it’s expected to remain that way for a while,” said Nancy Rabalais, director of the Louisiana Universities Marine Consortium in Cocodrie. The effects of the dead zone are environmental, of course, but they are also economic in a region where the economy is so intimately tied to the natural resources that surround us. 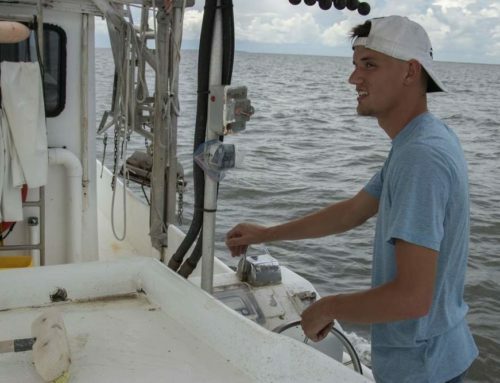 When the water near the shore of the Gulf is unable to support the shrimp and other wildlife that are crucial to our seafood industry, the people who catch them and take them to market have to travel farther to harvest them. That means that their costs increase, making it much more difficult for them to make a profit on their time and hard, dangerous work. Ultimately, the health of the Gulf of Mexico affects our quality of life, our ability to enjoy the economic, social and environmental benefits of our rich natural blessings. The answer is difficult. The Mississippi contains the runoff from most of the nation. Fertilizer — and all the rest of the pollution — in faraway states eventually ends up in our Gulf. It is a problem that demands a federal solution and reminds us of that fact year after year. 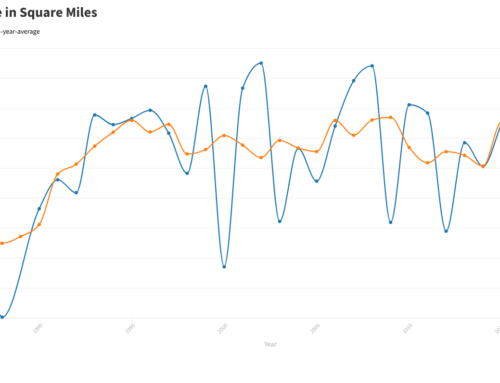 If this is a record year for the dead zone, perhaps our national leaders will take notice of the environmental and economic disaster that is lingering and worsening just off our shores.